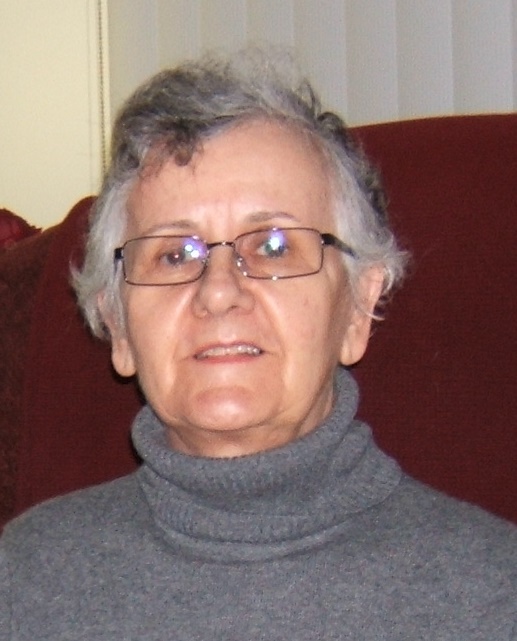 Obituary for Mariette McRae | Hillside Funeral Services Ltd.
Mariette Corinne McRae (nee Guilbeault) 1940-2019 - Peacefully at Cassellholme surrounded by her family and with her loving husband holding her hand as always, on Friday, February 8, 2019. She will be forever missed by her husband of 57 years Bill, her children Bob (Susan) and Janice (Jim) as well as her grandchildren Michael and Matthew. Predeceased by her parents Benoit and Lucienne Guilbeault and her sisters Elise (Andre) and Lorraine (Bob). Survived by her sisters Aline (Gilles) and Raymonde (late Roland). Born in Martland Township Sudbury District, Mariette was a truly caring woman who enjoyed arts and crafts and spending time helping others. After a successful career in the public and private sector she retired to pursue her love of gardening and crafting while enjoying the cottage life with family and friends. The family is profoundly grateful for the outstanding care and attention that she received from the staff at Cassellholme -Maple Wing as well as the Day Program and Activities Department. A special thank you to Dr.’s Trenker and Prins for their unfaltering commitment. A funeral mass will be held at St. Peter the Apostle Church in North Bay on Tuesday February 12, 2019 at 10:30am. Donations to Alzheimer Society of Canada and/or The Cassellholme Charitable Foundation would be appreciated.